Moon Hooch isn’t for everyone. But neither is Charlie Parker. The dynamic Brooklyn trio brought a remarkable saxophone apocalypse to the Xerox Rochester International Jazz Festival Sunday. Three days into the nine-day festival, and this was the killer show. Although, not everyone would agree. It was an intensely tight and energetic set. One long, sinuous, burbling 60 minutes for the band’s first show at the Big Tent. Moon Hooch is music instruments and technology as propulsive dance-club tools. 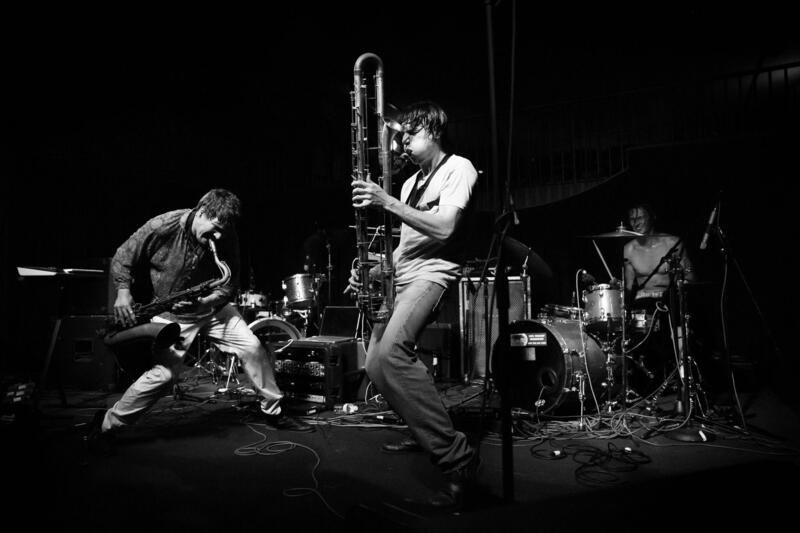 The band’s throbbing heart is driven by drummer James Muschler, pounding behind Mike Wilbur and Wenzl McGowen on various reeds, mostly tenor sax and the occasional contrabass clarinet, well known as a generator of the infamous and perhaps mythical “brown note.” Moon Hooch pushed these instruments to the edge of their doom. Wilbur even indulged in a few hip-hop vocals and yelps, at one point tipping the microphone positioned at the end of his sax to his mouth to deliver a message from some other planet. The crowd erupted in a roar when Wenzl brought out an orange traffic cone. They knew what he was going to do with it. Stick it in the end of his tenor sax, producing deep Alpine bleats. In moments when the chaos faded, it was an opportunity for the band to regroup behind a collective melodic sigh before suddenly spiraling away, the two saxophonists chasing each other’s uncharted notes, pumping their fists in the air. Room was left at the front of the stage, where a mostly-young knot of people gathered, bobbing and weaving and dancing. Near the end of the show, many of the Big Tent tables in the middle of the room had emptied, perhaps music teachers fleeing in terror. But, quite frankly, Sonny Rollins would have loved this. Moon Hooch returns Monday for 6 and 10 p.m. shows at Montage Music Hall, a much-more intimate venue than the big tent. Chaos is sure to erupt. He was right. The Knack’s “My Sharona.” And with that string breakdown near the end, you could dance to this one without looking like a robot. The band is what you’d expect of the Dustbowl. Fiddle, mandolin, acoustic guitar and upright bass on the right side of the stage. Trombone, trumpet and drums on the left. Kind of like Blood, Sweat & Back Porch. That’s a challenging mix, and it wasn’t always working. The horns, especially early on, were overwhelming. The strings could have been playing “Orange Blossom Special” and no one would have noticed. Over at the Lutheran Church of the Reformation, the Kuara Trio was a contemplative walk in the forest. The strollers are pianist Samuli Mikkonen and drummer Markku Ounaskari. 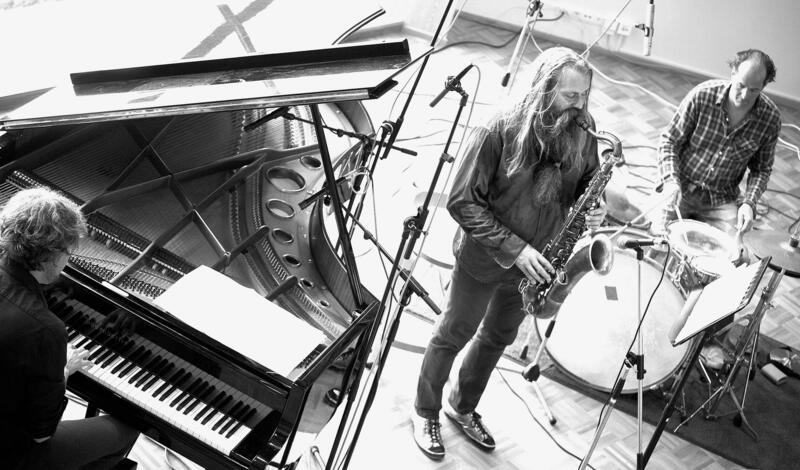 And saxophonist Trygve Seim who, with his superb beard and long hair, would be an excellent casting for Game of Thrones. Songs trailed off like sunlight at the Arctic dusk. Kuara Trio uses notes sparingly, firewood is a precious commodity in Norway. Obfuscation is not, one song being introduced by Mikkonen as “Variations on a Theme By Jimmy Webb,” although “Wichita Lineman” seemed nowhere in sight. What does a mole sound like? Burrowing rodents seemed to be the subject of one of the band’s pieces, if I heard Mikkonen correctly. They are playful creatures. Yet tentative, because hawks and other predators may be lurking. But on the piece rolled, meditatively so, because moles lead a full life. As Seim breathed easy into his sax, it was the end of a long day for the mole. By the way, if that song wasn’t about a mole, I take it all back. This night at Kodak Hall at Eastman Theatre is traditionally reserved for the Eastman School of Music, and it looks like a high-minded one tonight at 8 p.m.: In a centennial celebration of Bauhaus, the art and architecture movement from Germany, the night is a collaboration between the ESM, the George Eastman Museum and the German National Youth Jazz Orchestra. Directed by Bill Dobbins, the musicians will be playing compositions scored for a series of 1920s-era animated advertisements and film shorts. Admission is free. Johnny Goldtooth and the Chevy Casanovas, 8:30 and 10 p.m., Big Tent. 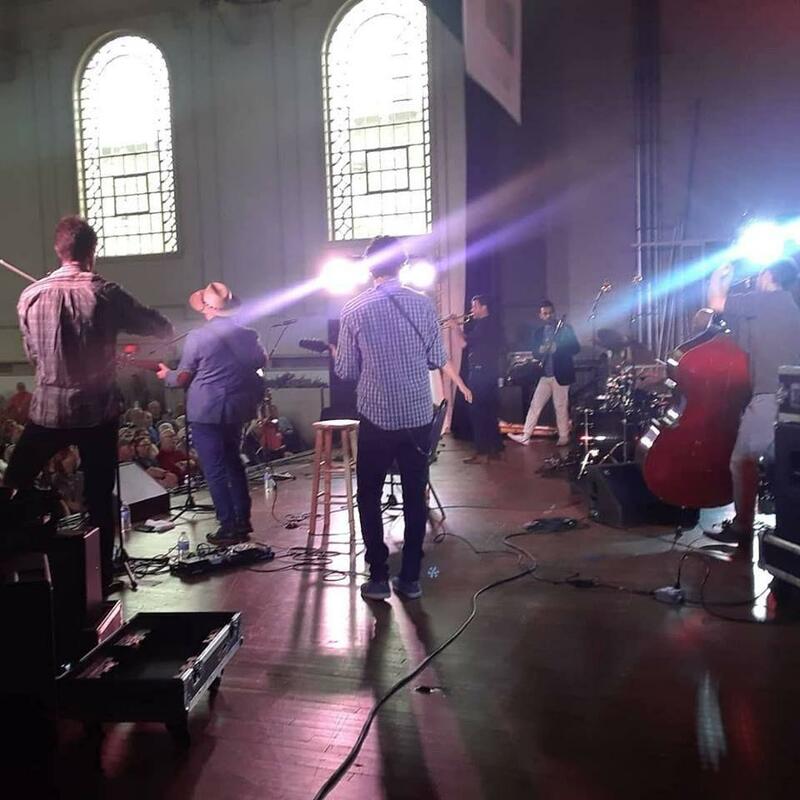 Kevin Breit’s guitar has graced recordings by Cassandra Wilson, Norah Jones and Celine Dion, and has been at the front on a handful of different bands at the festival over the years, including The Sisters Euclid, Folkalarm and The Stretch Orchestra. Here’s he’s taken on the persona of a vintage instrumental rocker. Trail of Souls, 7:30 and 9:30 p.m., Lutheran Church of the Reformation. Norway’s In the Country has been a fest favorite at the Nordic Jazz Now shows, which has quietly added a little “Euro” to the series title. The piano trio has collaborated with a guitarist and singer here on old Norwegian religious music and African-American spirituals. Hannah PK, noon, The Central Library of Rochester & Monroe County. The fest isn’t limited to the East End District and the clubs; just a short walk away is the noontime series at the Central Library featuring local performers. A native of South Korea, Hannah PK is a blues singer and pianist from the area club scene who writes originals, as well as dealing in bluesy interpretations of chestnuts such as “I’m Gonna Sit Right Down and Write Myself a Letter.” Also playing in the free series is Mike Melito on Tuesday, Brendan Lanighan Wednesday, The Djangoners Thursday and The Ryan Johnson Project Friday. I’ll be on Scott Regan’s Open Tunings show, WRUR-FM (88.5), at about 10:30 a.m. Monday, and will file a brief report from the jazz fest at about 5:50 p.m. Monday on WXXI-AM (1370) and WRUR-FM. 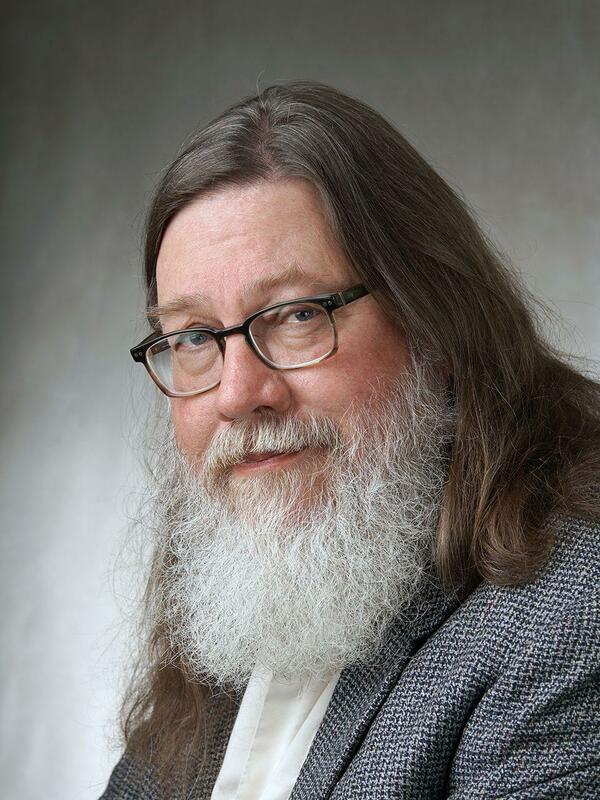 Jeff Spevak is a Rochester-based writer. His web site is jeffspevak.com. He will be reporting for WXXI throughout the Xerox Rochester International Jazz Festival.